The award-winning Marathi film Jogwa - The Awakening features some of composer duo Ajay-Atul’s finest works. 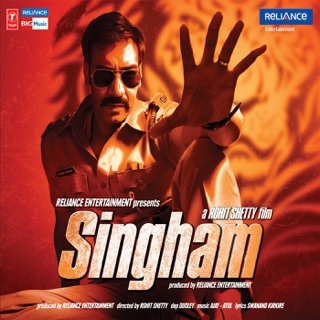 The brothers won the National Film Award for Best Music Direction for this moving soundtrack, while Hariharan bagged Best Male Playback Singer and Shreya Ghoshal won Best Female for "Jeev Rangla". The soundtrack is a fitting accompaniment to a woman's inspirational journey to break free from society's impositions. 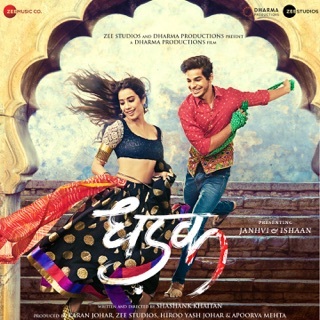 Haunting and poignant, this is a soundtrack that put Marathi cinema firmly back on the map.